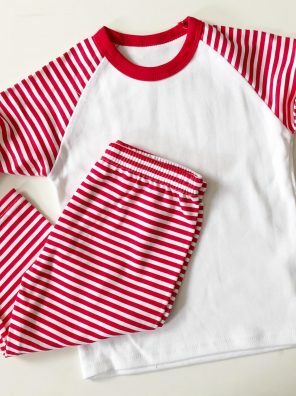 Celebrate that special morning with our adorable birthday pyjamas. 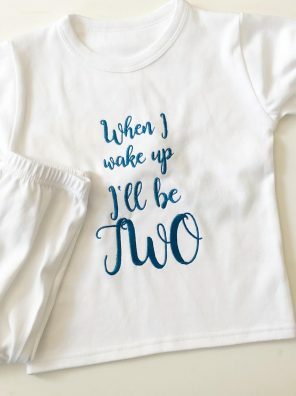 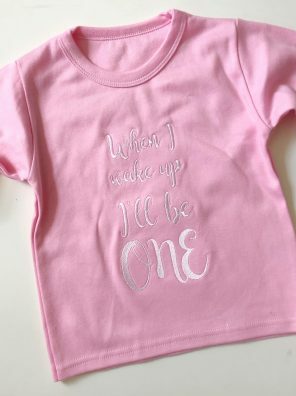 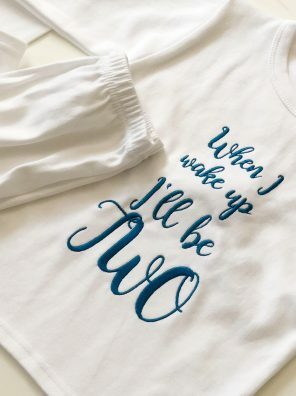 Featuring a cute quote, these are the perfect pj’s for your little one to wake up in on their birthday morning. 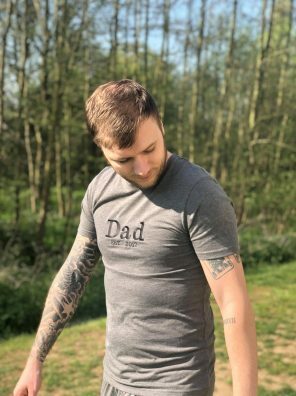 Treat a special dad to these comfy personalised pyjamas. 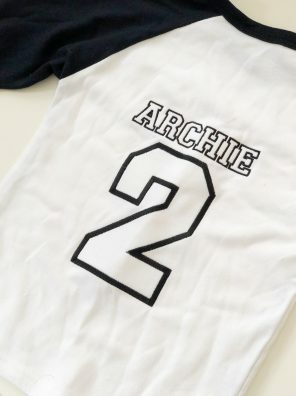 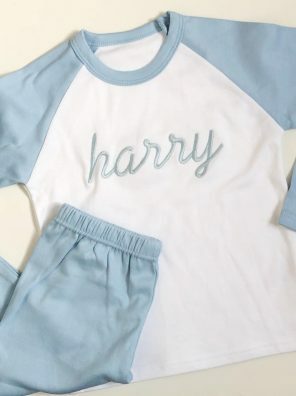 Our personalised blue and white raglan-sleeved pyjamas are perfect for every little one in your life. 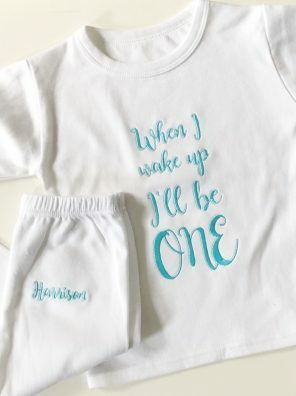 There’s nothing quite like that feeling of popping on your pyjamas after a long day and our adorable personalised cloud set is perfect for little boys and girls. 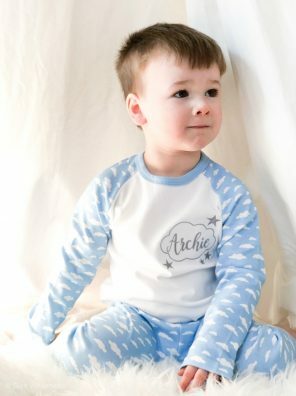 Settling down for the night in cosy pyjamas is what we all can’t wait to do after a hard day’s work. 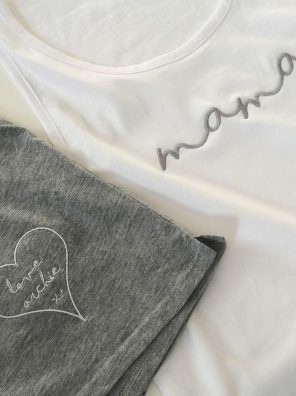 Treat a special woman in your life or yourself of course to our personalised pyjamas. 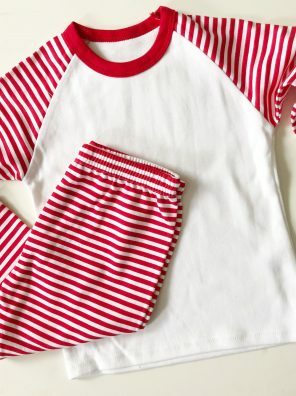 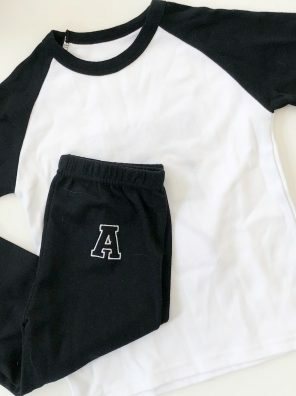 This beautifully soft pyjama set is the perfect outfit for any stylish little one you may know. 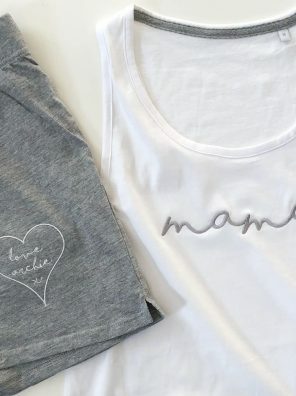 Personalise yours with any name or initials to make it a truly unique gift. 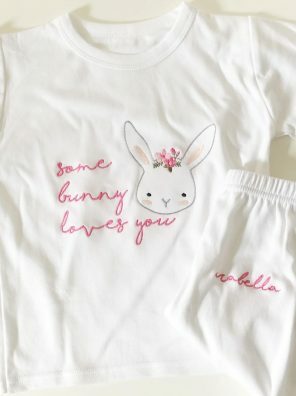 Our bunny design is perfect for little ones this Easter. 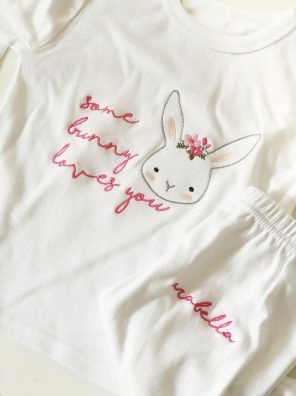 Featuring a sweet rabbit outline and an adorable quote, these pyjamas can even be personalised too.